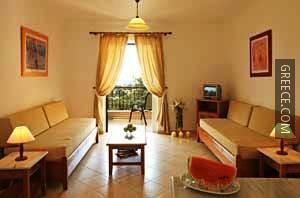 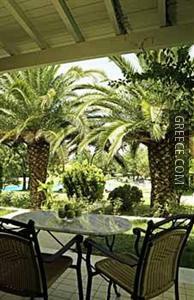 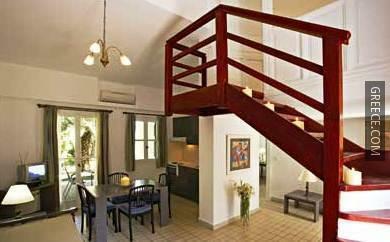 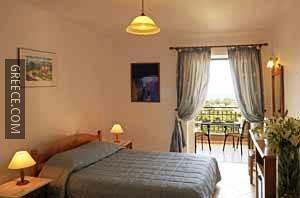 Set in Acharavi, the Corfu Century Resort Medotel Thinali is within easy driving distance of Roda. 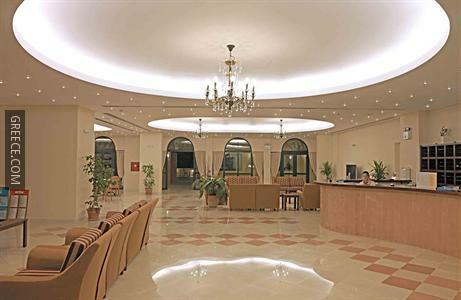 This luxurious resort is ideally located in the town centre. 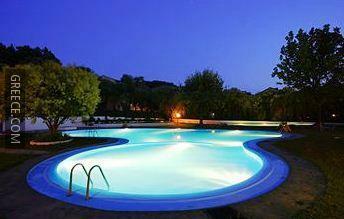 The resort offers a kids pool and an outdoor pool, in addition to an express check-in and check-out feature. 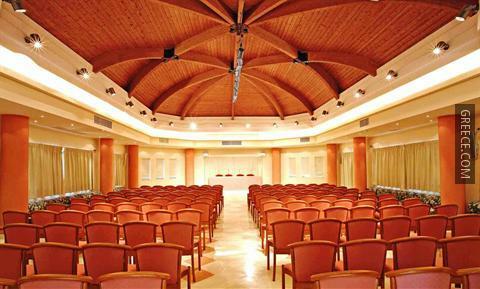 The resort also provides a playground, meeting rooms and family rooms. 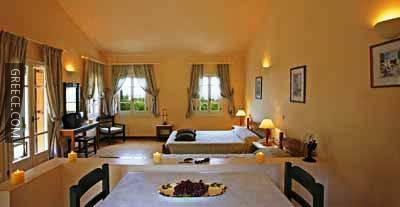 The Century Resort has 82 comfortable rooms. 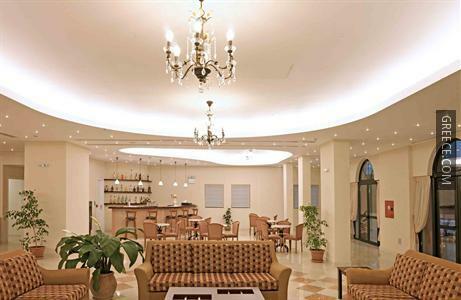 The resort's restaurant is available for breakfast, lunch and dinner, providing guests with an easy dining experience not far from their room.